So I totally worked Coast City Comic Con last weekend and got some really great Karate Bears guest art. 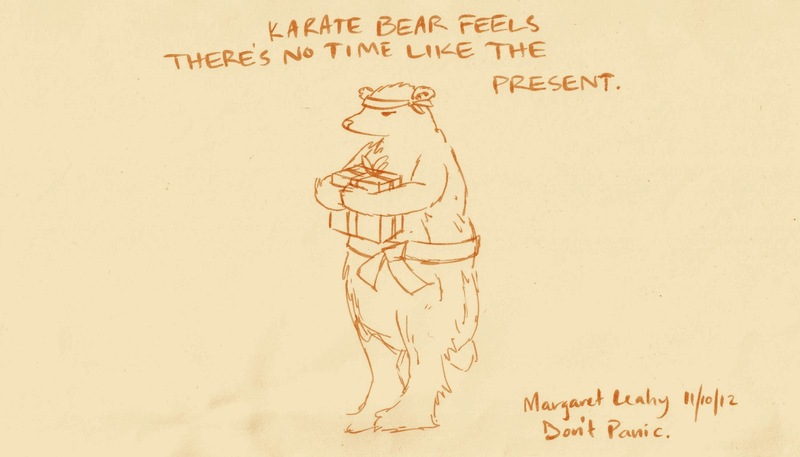 this one comes from M. Leahy who gave me several super drawings. This week should include a bunch of other people I met as well so keep your eyes peeled.